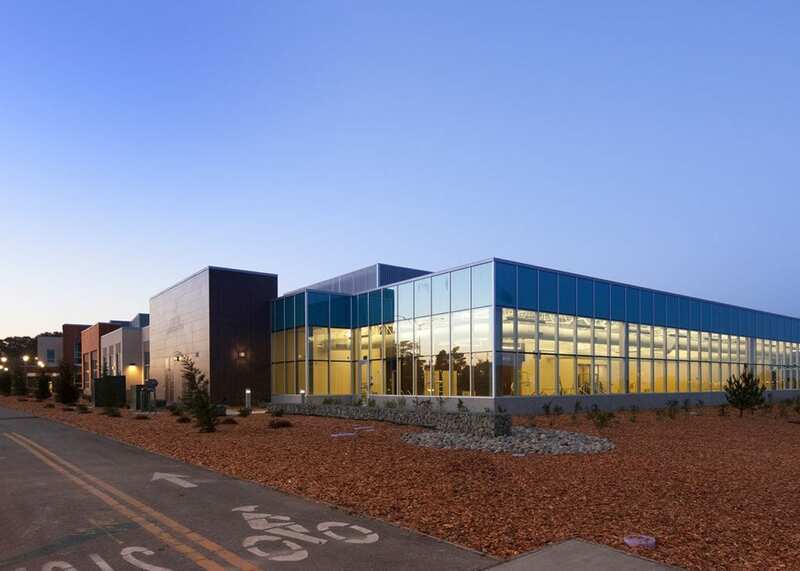 Located on a 10-acre site, this project for the Community Hospital of the Monterey Peninsula (CHOMP) includes a medical office building and an adjacent Health and Wellness Center. 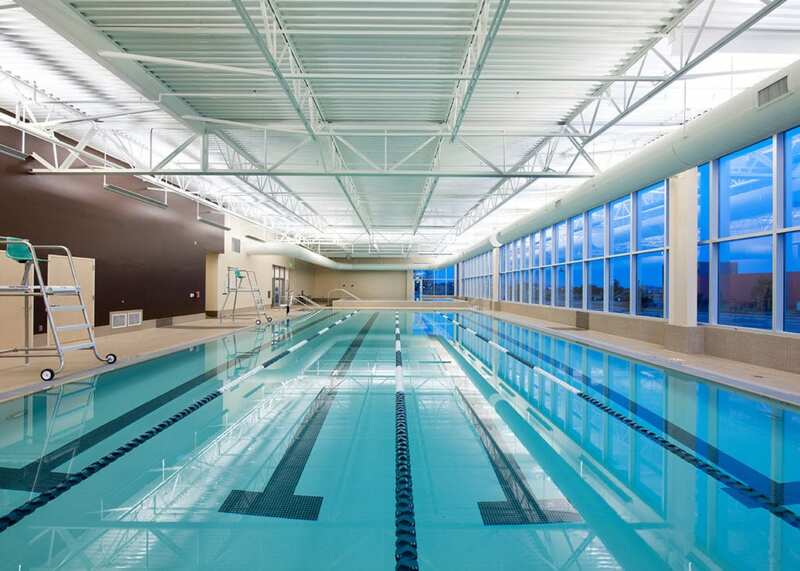 The Center includes a retail fitness center that is integrated with the hospital’s physical therapy and Cardio Pulmonary Rehabilitation departments, an infinity edge aquatic facilities including a pool, warm water therapy pool, spa, steam rooms, massage room, locker room facilities, fitness equipment and exercise studios. 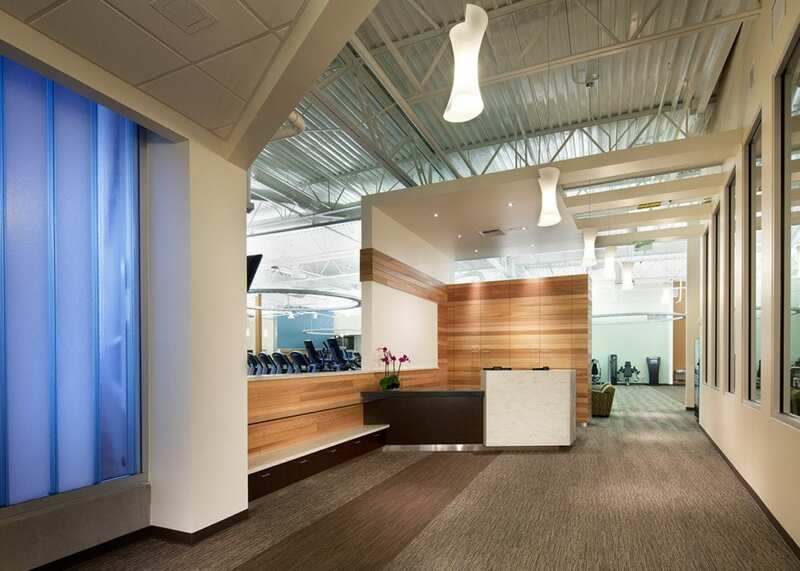 The OSHPD 3 facility is LEED Silver Certified.